Growth Track is our three step process to help you take next steps here at The Summit. Click a step below to sign up for the next Growth Track. If you are interested in learning more about how to join our church family, then come to Step 1.  You will hear the vision, values, and story of The Summit and have the opportunity to become a member of our church. Step 1 can also help you get connected in a Small Group. If you have taken Step 1 or are already a member of The Summit, then Step 2 is your opportunity to discover who God created you to be and how to use your gifts, talents and abilities to fulfill His mission! 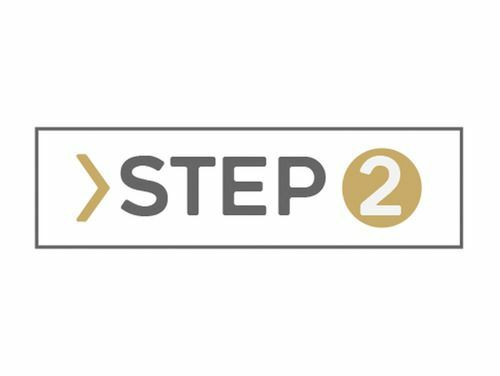 Step 2 will also help you discover your part in our church by connecting you on Point Team. 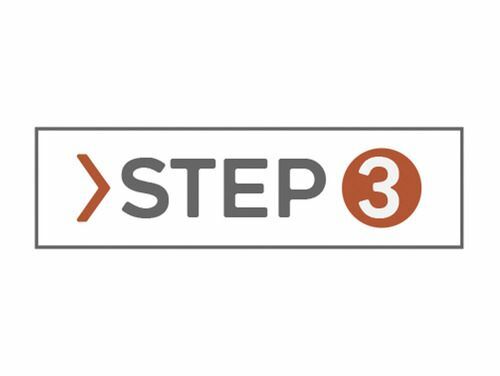 If you have taken Step 2 or are already a member of The Summit, then Step 3 is your opportunity to join the mission Christ has given us to go make disciples. This will give you practical tools on what discipleship means and how to take steps towards engaging a world in need.